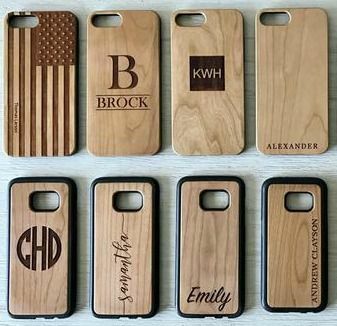 Just select a design, add your name, and we'll create a customized, beautiful case just for you or someone special to you. Our intricate laser engraving looks perfect on the cherry wood. Expect to get lots of compliments every time you pull out your phone! 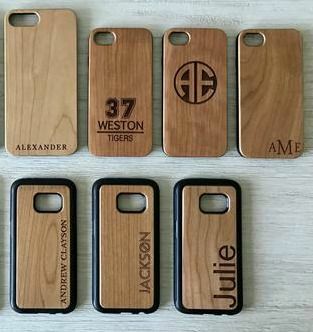 These cases also make the perfect gift for any occasion and for any person. You'll become known for giving incredible gifts! At our reasonable prices, make sure to get one for yourself and also your friends.